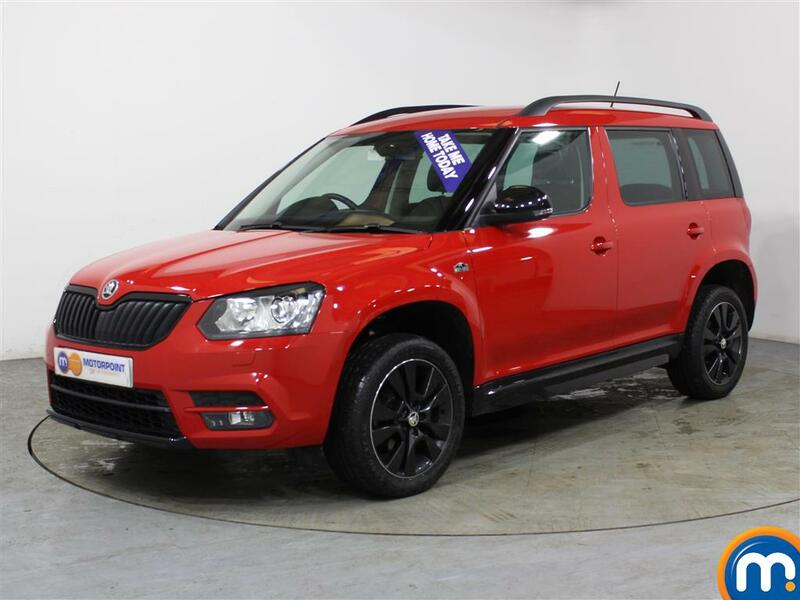 Combining elegant design and a plethora of clever functions, the Skoda Yeti is bold, sophisticated and packs plenty into its small stature. At only 4.2 metres long, and despite its chunky styling, the Yeti from Skoda is exceedingly practical and the obvious choice for anyone who finds parallel parking a chore. 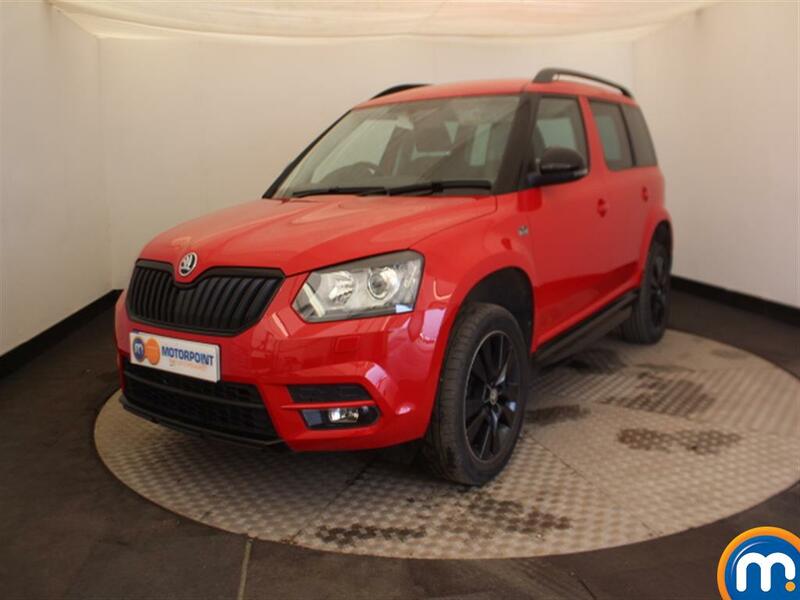 The Skoda Yeti is a treat to drive and is adaptable to the majority of road conditions. Drivers and passengers alike will notice the comfort the Yeti offers, and although the range appears compact, it certainly doesn’t compromise on space, with generous leg and headroom in both the front and rear. Even on the basic models the interior styling and included equipment is superb, featuring air conditioning, remote locking and a CD player. Launched in 2009, the Skoda Yeti has evolved over the years, but the range remains reliable, safe and stylish. Take your pick from both petrol and diesel models, both of which are sufficiently punchy and handle the road with ease. The Skoda is agile and as such rides beautifully, allowing you to tackle a variety of terrains with ease – even when travelling off-road.